This is a real-time strategy game based on the history of Sweden and popular board game. The gameplay is very similar to that of the first game. 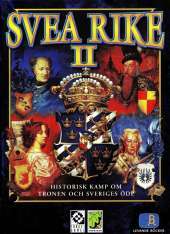 You start in the year 1471, and the goal is that 350 years later, in 1821, you should have succeeded so well that you will be elected as king of Sweden.